The Tramways Suite is located on the Second Floor, and is a self-contained suite of rooms comprising a meeting room and four smaller rooms. 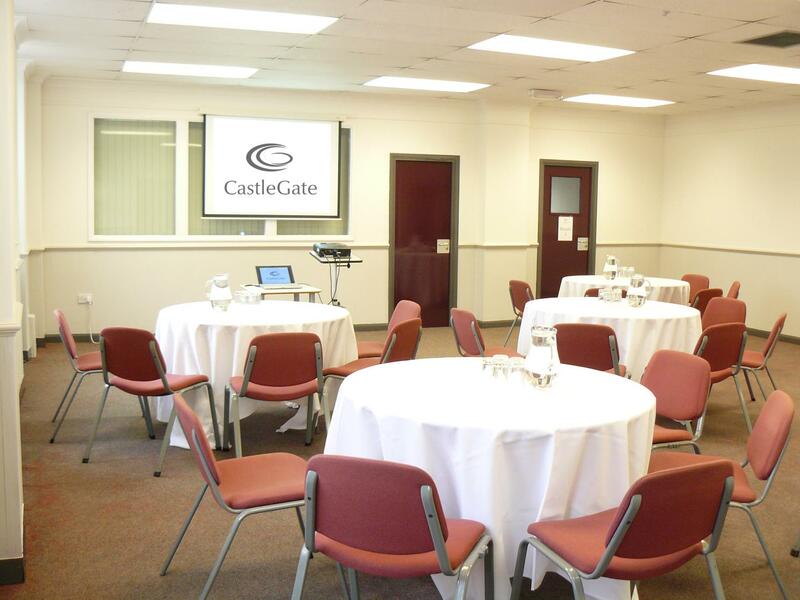 As one of the CastleGate’s most sought after locations, it offers exceptional flexibility in terms of arrangement; a perfect setting for conferences, training and interviews. Welcome to CastleGate, a historic conference, weddings and events venue in Newcastle upon Tyne. 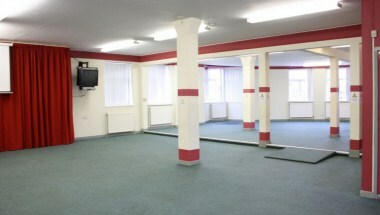 Our impressive facility is located in the heart of the city and within easy reach of all transport links. Originally named Manors Power Station, the building first opened in 1903 to power the tram network in Newcastle and Gateshead, and is now a Grade II listed building full of character, and an inspiring venue for any event.